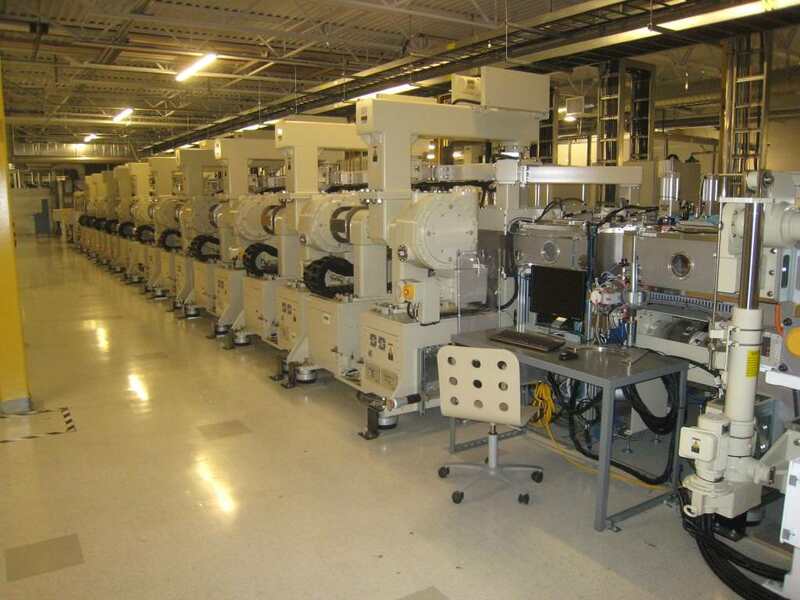 NanoSolar Production Licensing Available, Please Contact Auctioneer for Details and Specifics. 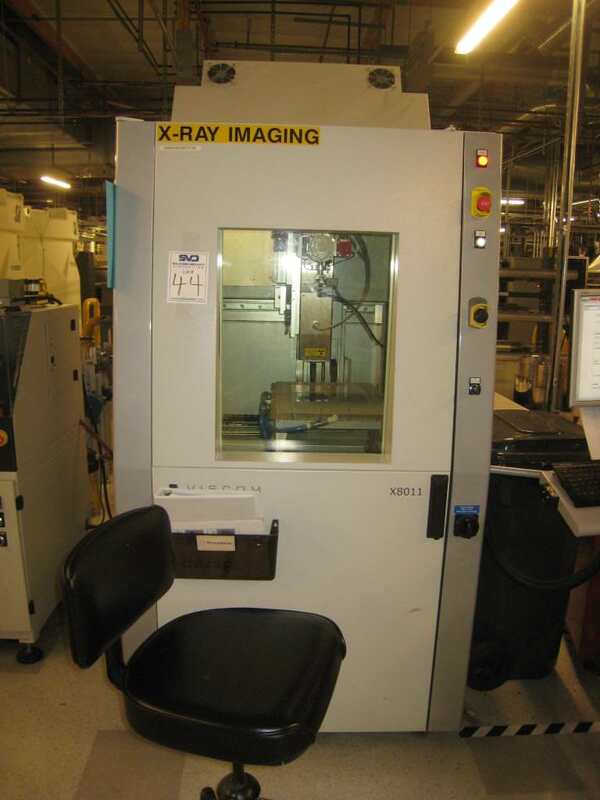 -Dalux Technology SCDS001 Complete CdS roll to roll coating system (mfg 9/2011). 17 chambers. -Anelva (Canon) SL3200 Complete TCO Coater. 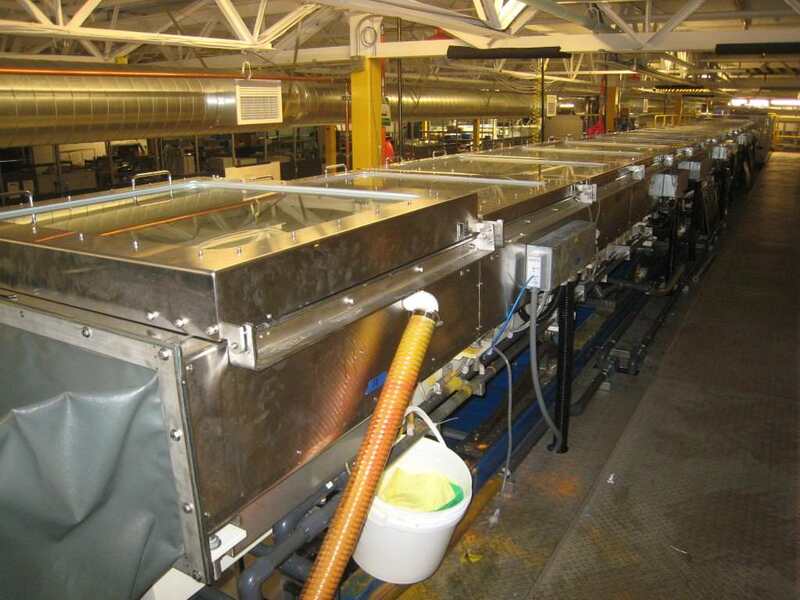 Roll to roll sputtering system (mfg 4/2011). 14 chambers. 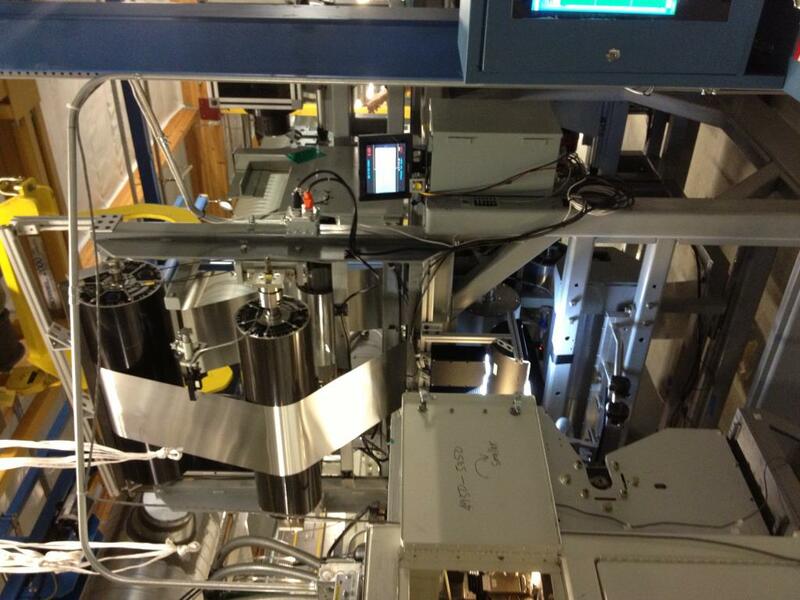 -Anelva (Canon) SL3201 Complete TiN/Mo #2 roll to roll sputtering system (mfg 7/2011), consisting of 17 chambers. -Anelva (Canon) C-3910 Complete TiN/Mo #1 roll to roll PVD Coating system (mfg 12/08). Inline system consisting of 19 chambers. 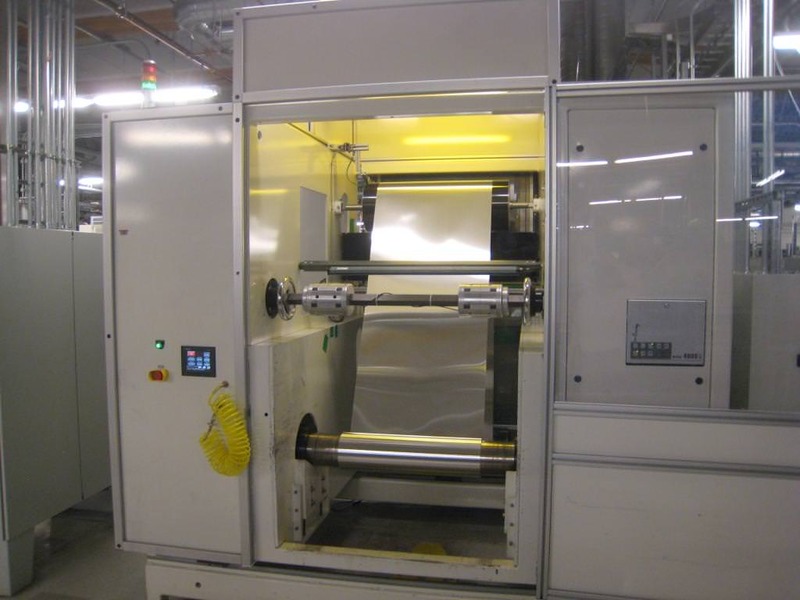 -Davis – Standard Complete TCE roll to roll coater line consisting of Megtec 3 zone dryer, temp range 300°C – 800°C. 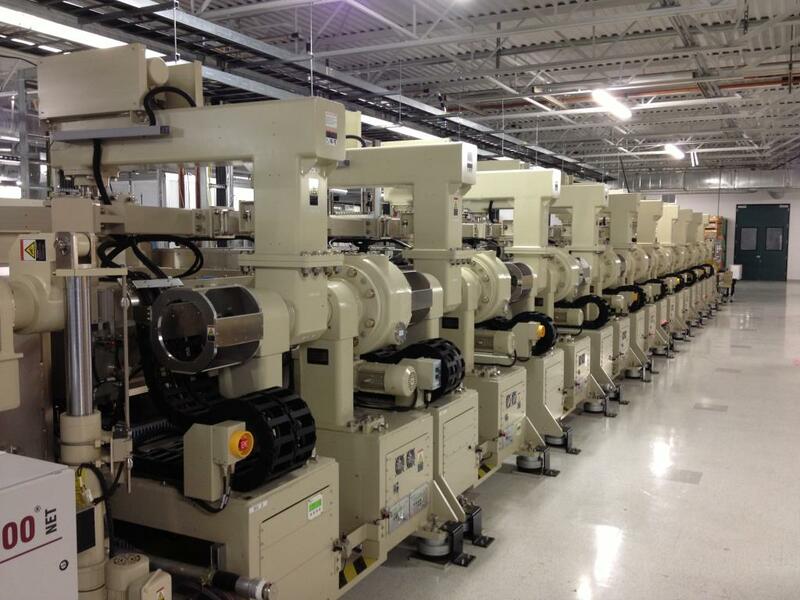 -Infinity Precision LLC Complete roll to roll CdS deposition tool. 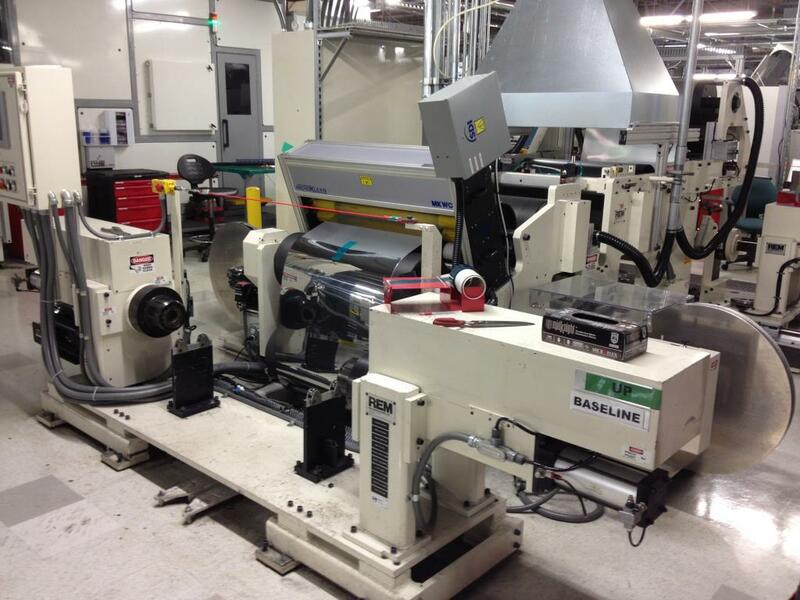 -Kurdex K1 Complete TCO #1 roll to roll coater consisting of 13 chambers. 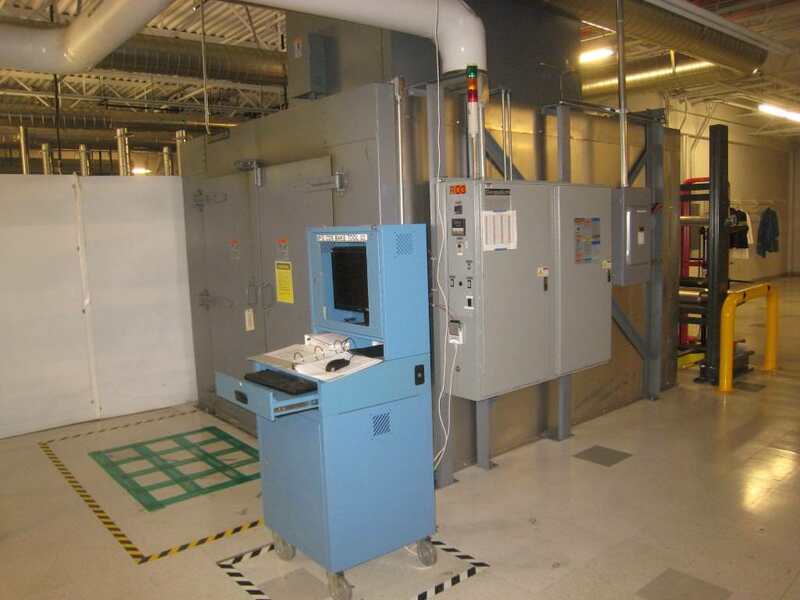 -BTU NPAC-3 Complete RTP furnace, roll to roll furnace, 29 zone, 90°C – 490°C temp range. 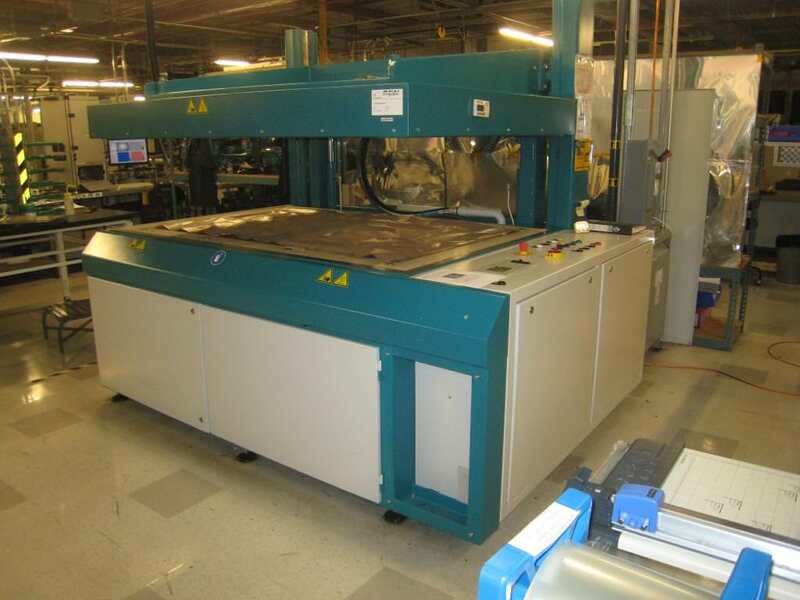 -BTU TCA342 Complete Annealing furnace, roll to roll, 26 zones. 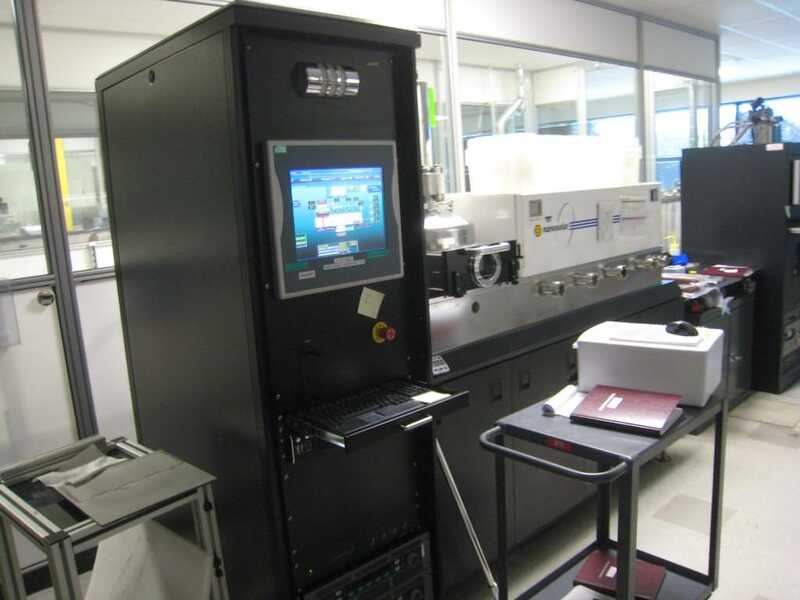 -Semicore SC943 Horizontal Inline Sputtering System. 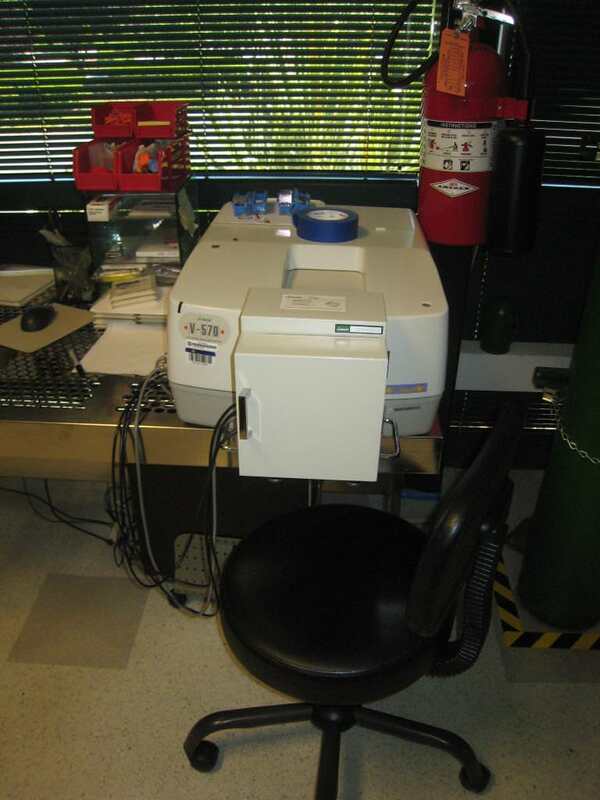 -TA Instruments Q400 Thermomechanical Analyzer with Mass Flow Control. -Assorted Vacuum Pumps from BOC Edwards, Leybold, Pefiffer, and Others. 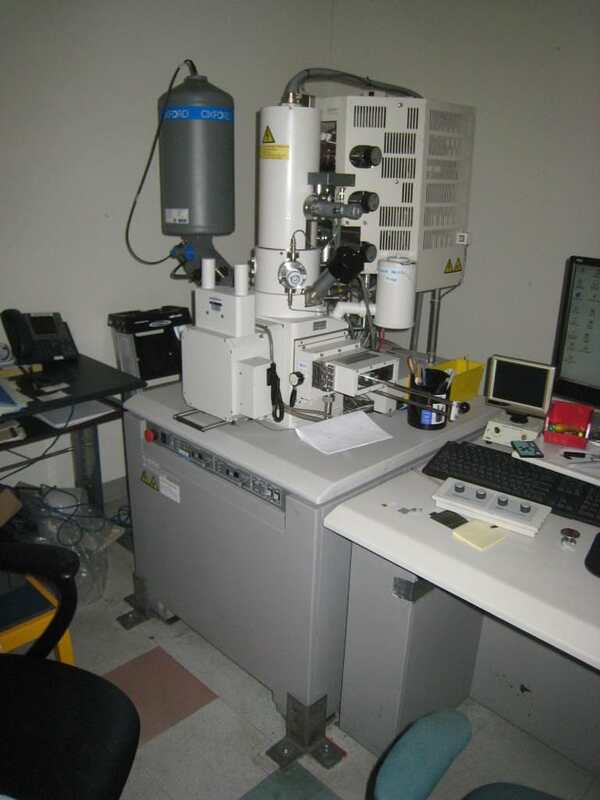 -Assorted Test Equipment Including Spectrometers, Power Supplies, Multimeters, and More from: Agilent, Xantrex, Keithley, Horiba, and Others. -Assorted Hand Trucks, Hydraulic Lift Carts, Pallet Jacks, Lift Trucks, and Forklifts from: Vermette, Presto, Interthor, Big Joe, U-Line, Dandy Southworth, Toyota, Komatsu, and Others. 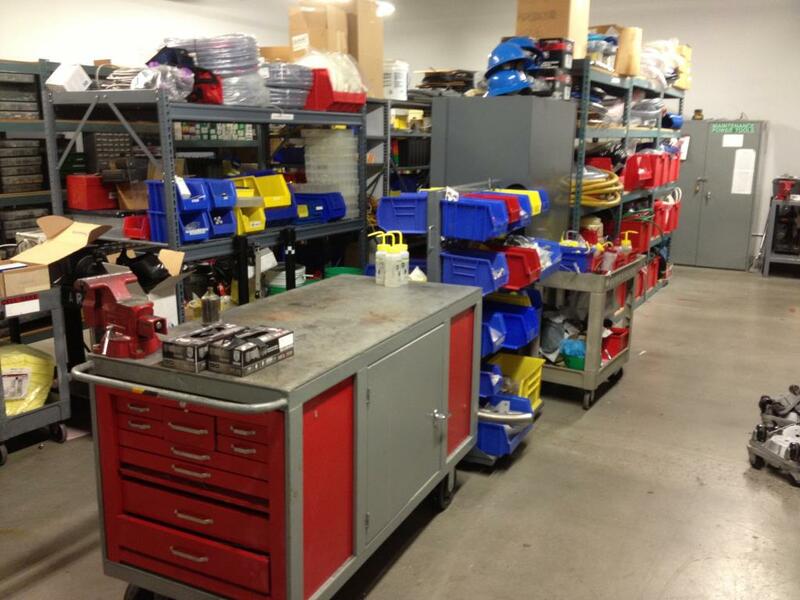 -Assorted Sized Liquid, Corrosive, and Fire Cabinets from: Eagle, Justrite, and Others. 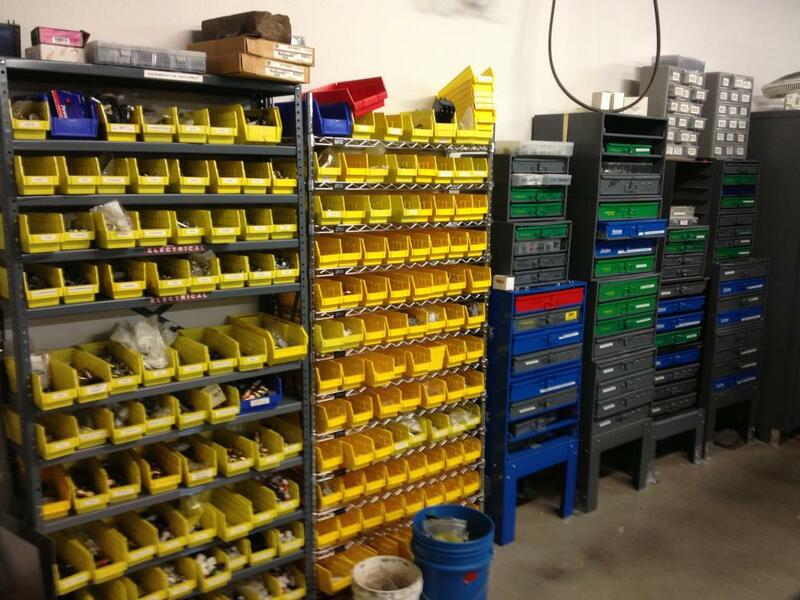 -Assorted Machine Tools Including Cranes, Milling Machines, Drill Presses, CNC Turning Centers, Hand Tools and More From: Bridgeport, Dewalt, Pexto, Delta, Dayton, Doall, Powermatic, Okuma, Monarch, and Others. 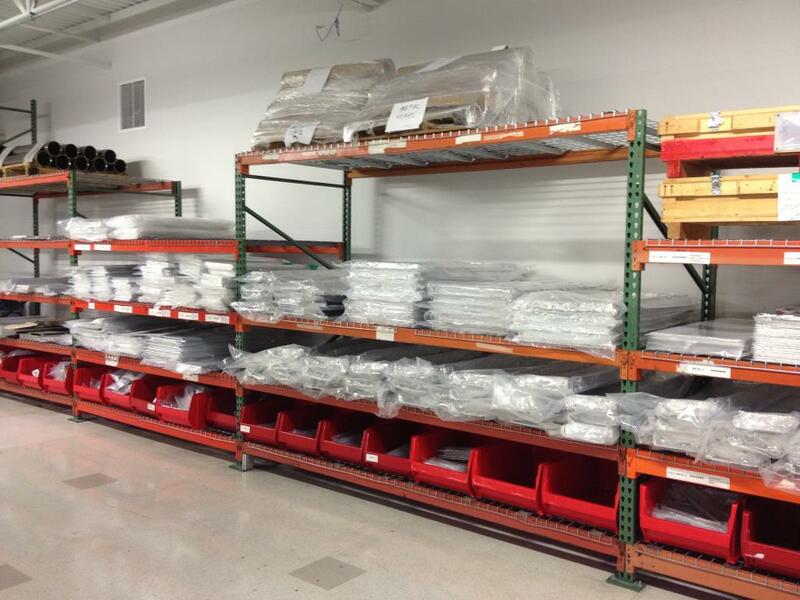 -Assorted Lab Freezers from Revco, Kalvinator, SO-LO Environmental, and Others. Heritage Global Partners will be hosting an open to the public preview and inspection on August 12th and 13th from 9:00am – 4:00pm. 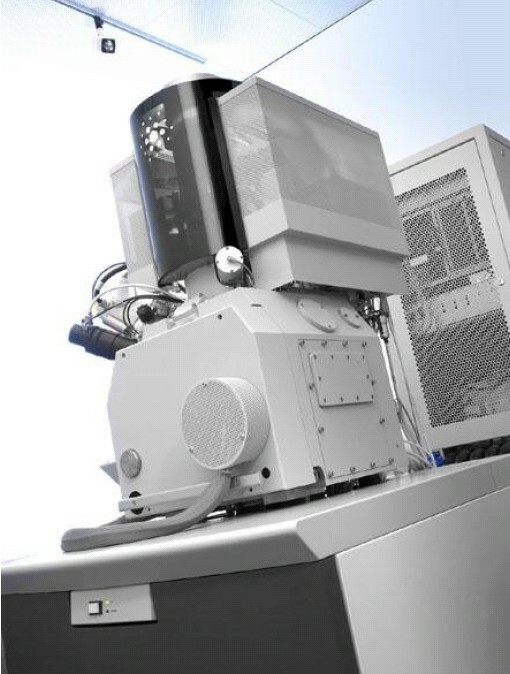 Please contact auctioneer for early inspection details or visit HGP’s booth # 8636 at the 2013 InterSolar/ Semicon West Show in San Francisco, July 9th – 11th.